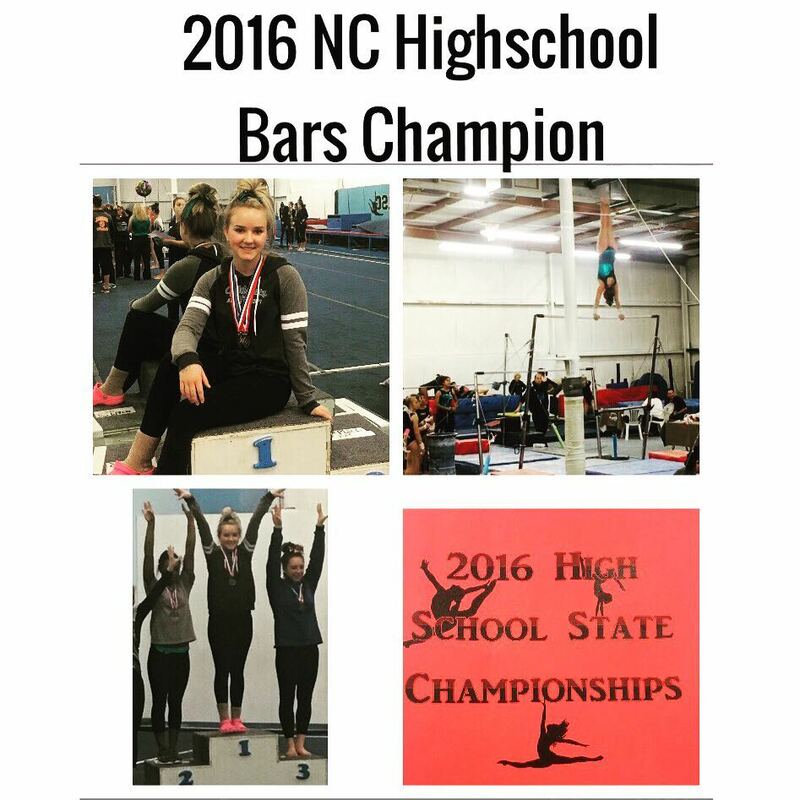 Congrats to MGA’s Abigayle Harrison for her fabulous first place finish in the 2016 High School State Championships. Great Work! 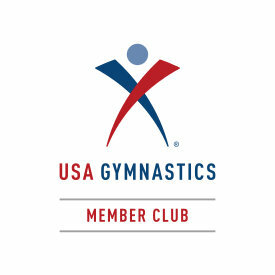 We’ll have updates coming soon from our Regionals!